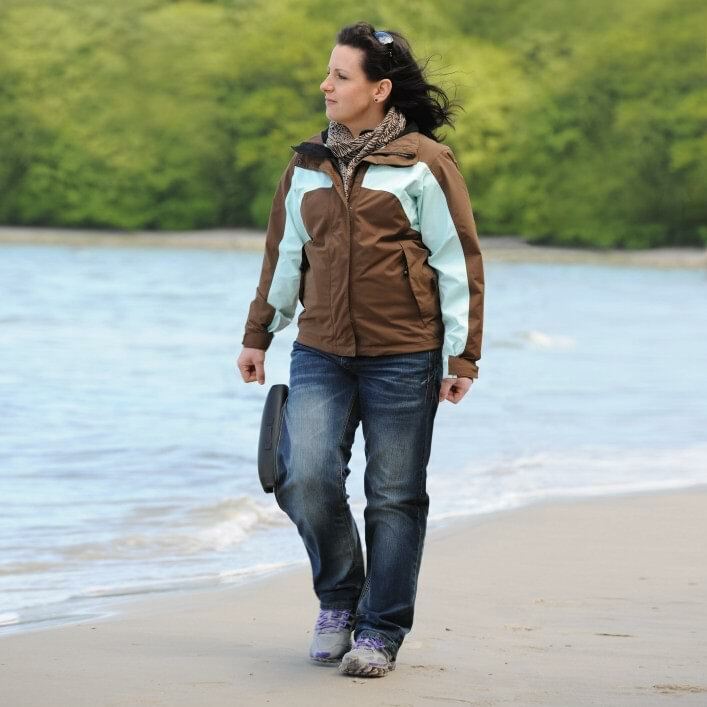 With the C-Brace orthotronic mobility system, Christin can take her dog for a walk and hike and enjoy her new freedom and mobility. 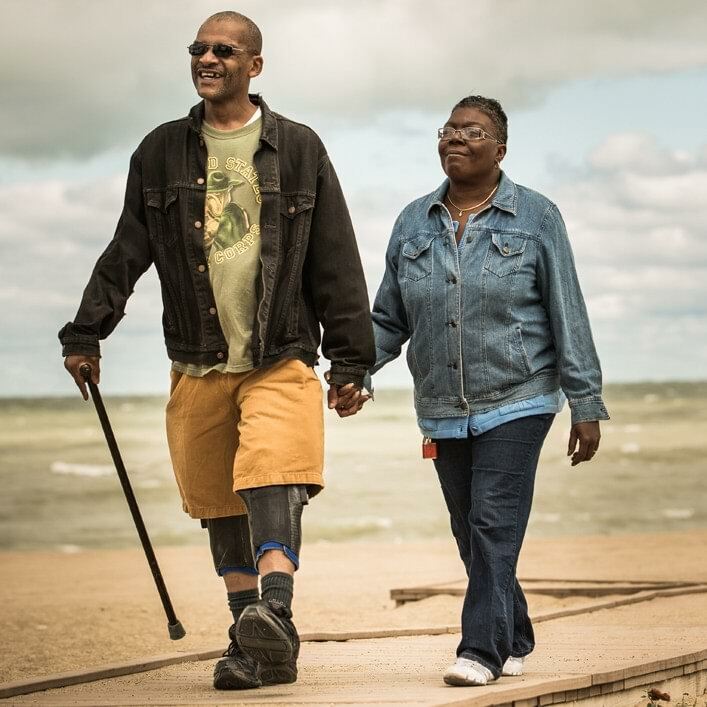 Marine Corps veteran, Kenneth, is back on his feet and on the move with the C-Brace orthotronic mobility system. With the help of the C-Brace, Del can handle an all-day school field trip with his daughter and is able to navigate classic-car shows. 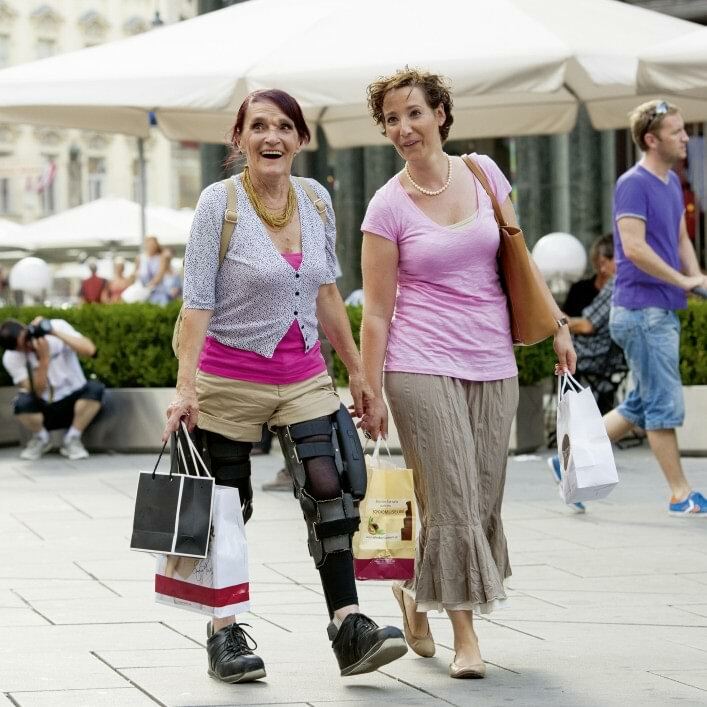 With the Ottobock C-Brace, Karin is better equipped to maintain her active lifestyle and to keep up with her children and grandchildren. Thanks to the C-Brace orthotronic mobility system, Lucia no longer has to worry about the physical strain of stiffer orthoses. Since being in a serious traffic accident, Henning has been dependent on an orthosis and wears the WalkOn Reaction. His motto: nothing is impossible! 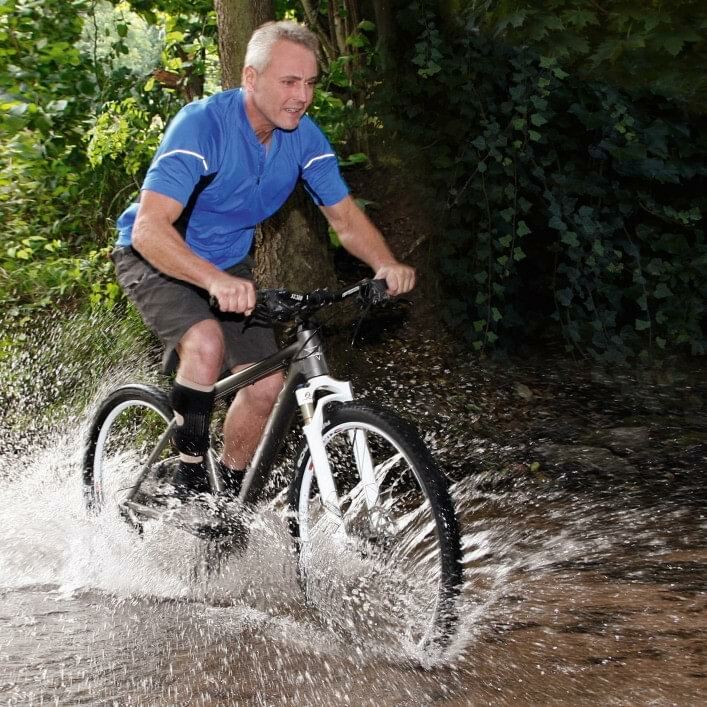 The WalkOn ankle orthosis supports Jürgen by limiting stumbling as he walks. 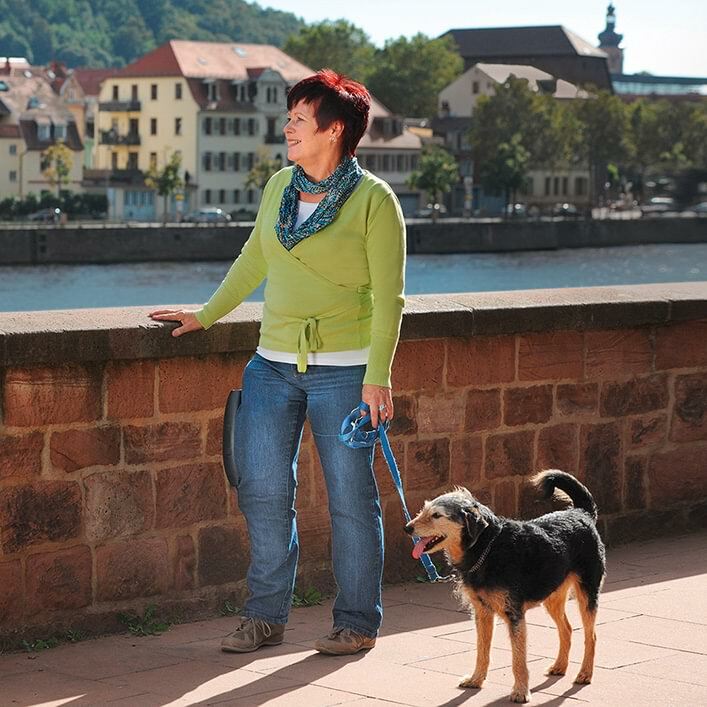 From standing at work to walking the dog, the WalkOn helps Jürgen in his everyday life.